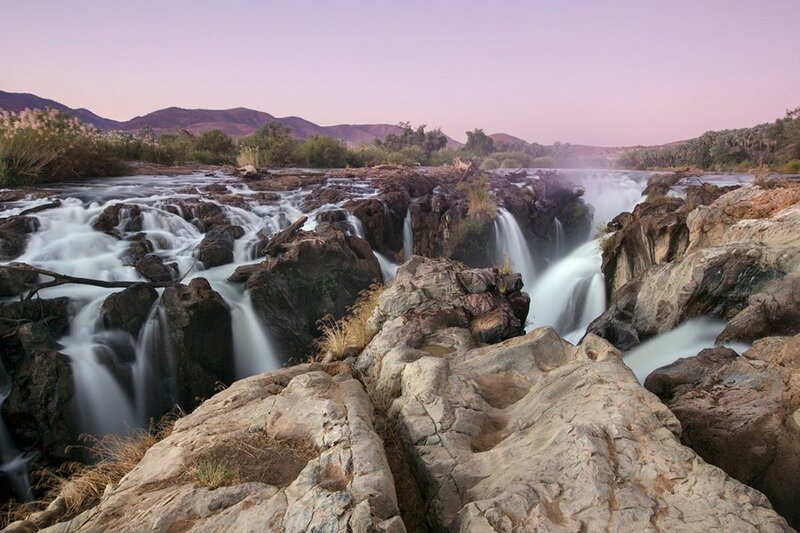 Epupa Falls. Photo by Ben Mcrae. Here are the internet happenings that caught our attention this week. Polo horses corralled in the pasture at La Bamba de Areco. Photo by Anna Petrow. Yelapa: This Mexican island enclave can be your vacation lair. Buenos Aires: Avoid the steakhouses and the tango to feel like a local. 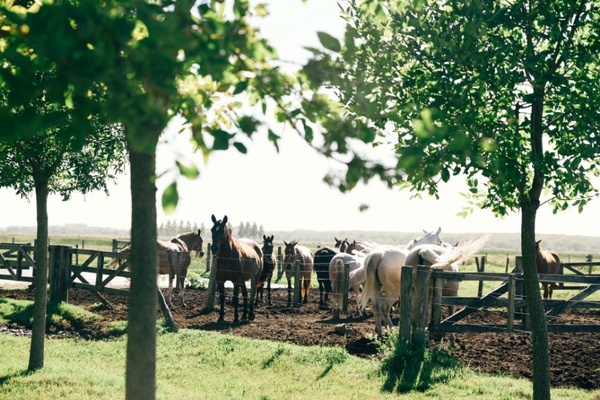 Argentina: A beautifully photographed trip to the best estancia in the country. Travel Loot: Reviewing the crowdsourced carry-on that reinvented the wheel.